What makes Alamden RV unique, when it comes to replacing your Dometic RV air conditioning system, is that they stock them at their business. You can bring your RV down to Alamden RV and replace the system in the same day. They are the only rv shop in the South Bay that doesn’t have to order the RV air conditioning system and wait for it to arrive. 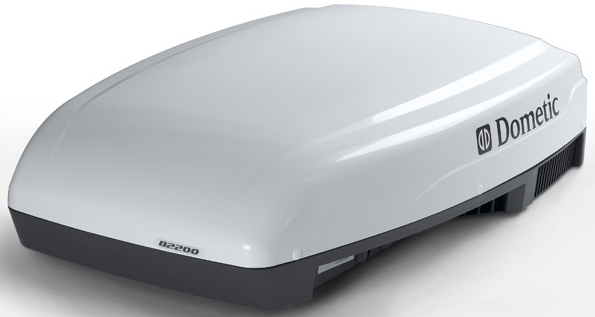 Imaging you are getting ready for a road trip you have been planning all year and the day before you try out your Dometic RV air conditioning system and it breaks. You don’t need to panic, just head down to Alamden RV 494 Phalen Avenue San Jose, CA. We have expert technicians that are truly factory certified. 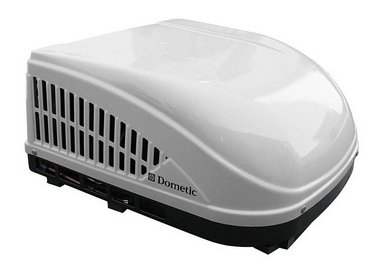 Whatever size or shape your RV, we have a Dometic RV air conditioning system to fit.